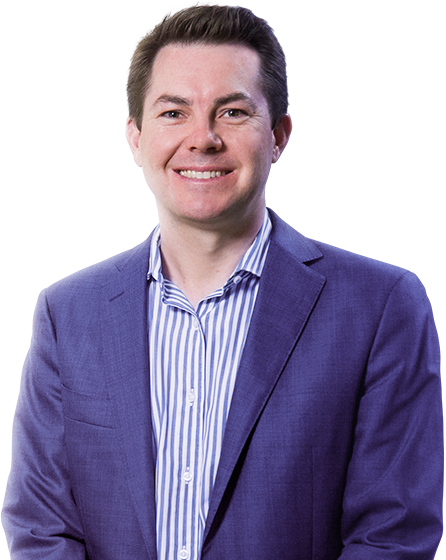 Harris Colorectal is a specialist Colorectal Surgery practice located in Brisbane, led by Dr Craig Harris. We aim to provide high quality operative and non-operative management of all colorectal conditions, ranging from benign anorectal conditions such as haemorrhoids, to complex pelvic malignancies. Harris Colorectal utilises the offices of the Specialist Services Medical Group, allowing outpatient consultations at both Holy Spirit Northside Private Hospital and St Andrew's War Memorial Hospital. These two hospitals provide the best colorectal surgery facilities and post operative care in Queensland. In the vast majority of cases, minimally invasive techniques such as laparoscopic (keyhole) surgery are used.